Municipality in the province of Pordenone, washed by the stream Bujon, is characterized by an interesting old medieval town center that features fine buildings. The main center was founded between the X and the XI centuries and was mentioned for the first time in an official document in 1178. It was a district of the municipality of Prata, under the jurisdiction of several Lords, that in the XII and XIII centuries were occupied in clashes for the conquest of the territories of the region. 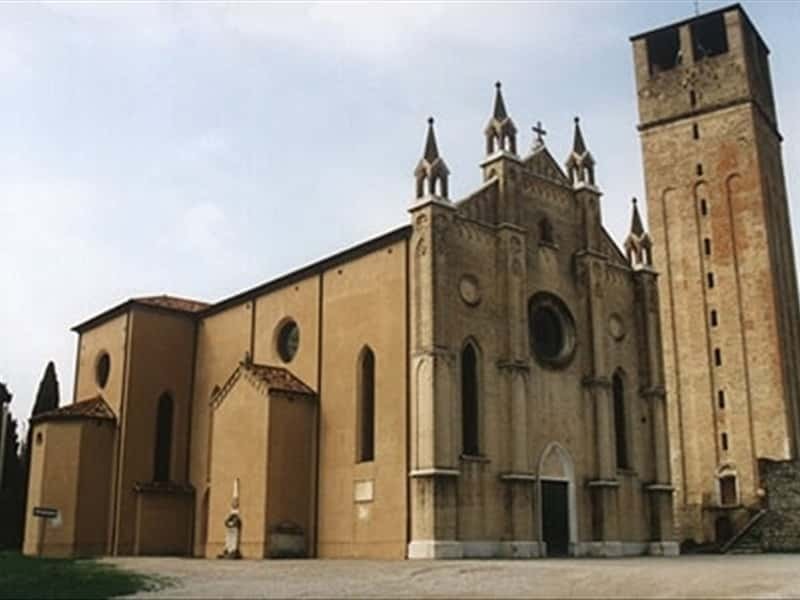 In the XIII century, proclaimed fief of Porcia, governed by the Family with the same name, linked to the Patriarchs of Aquileia. In the XV century, the area was occupied by the troops of the Republic of Venice, despite the resistance of the local lords. La Serenissima put an end to the strife and secured the territory a period of peace and development, except during the attacks by Turkish troops and the war of the League of Cambrai, which involved even Porcia in the early XVI century. Later the town found itself involved in the Napoleonic wars and submitted the rule of the Habsburg Empire in 1815. In 1866 it was annexed into the Kingdom of Italy. - the Tower of the Clock. This town web page has been visited 24,296 times.